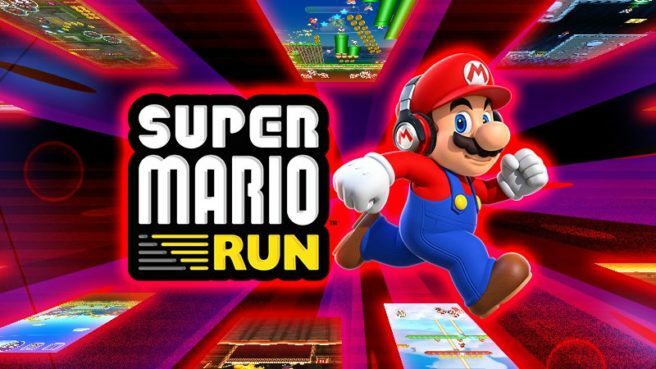 Over the past several weeks, Nintendo has been cycling through its regular events in Super Mario Run. The latest one is now live. As of today, the appearance rate of 5-star items in the Bonus Game will be increased. This extra incentive will be live until November 17.